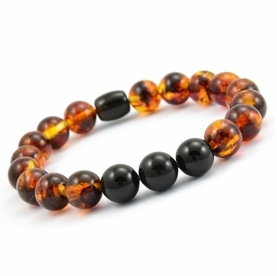 Men's Beaded Bracelet. 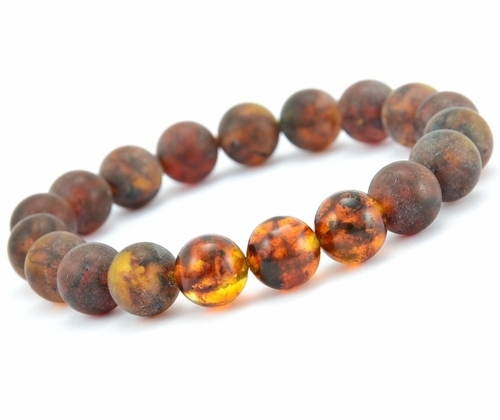 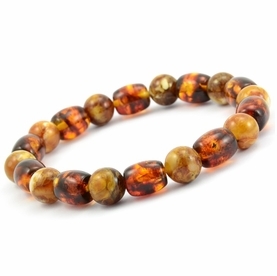 Discover natural healing with Amber Bracelet. 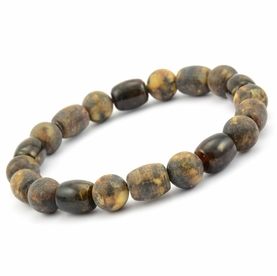 Powerful, Healing, our Mens Beaded Bracelet made to complement any look, anytime. 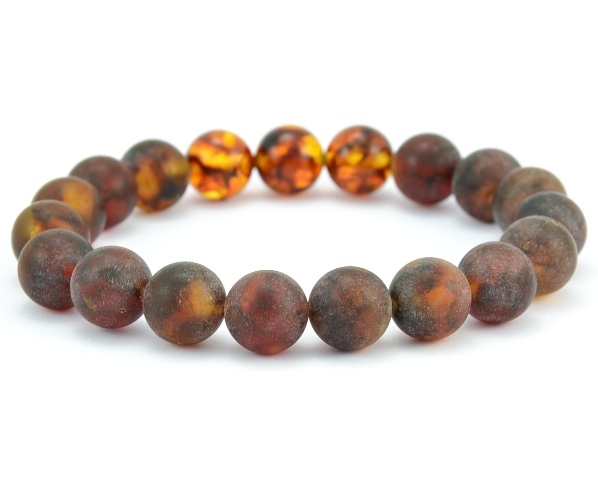 -Color: Matte cognac, Polished Cognac. 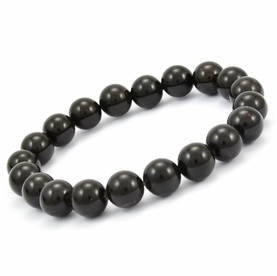 -Shape: Tubes and Round Beads.